I’ll help you understand how the law applies to your specific circumstance and work with you to pursue the best case scenario. 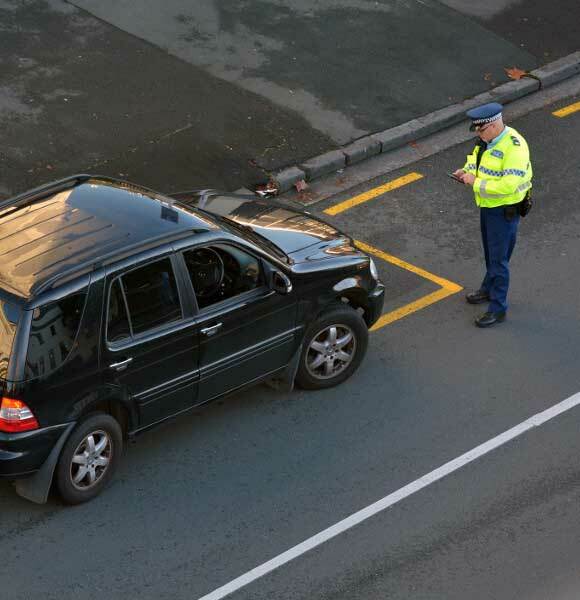 I have experience working on a variety of traffic law cases, including major and minor offenses. 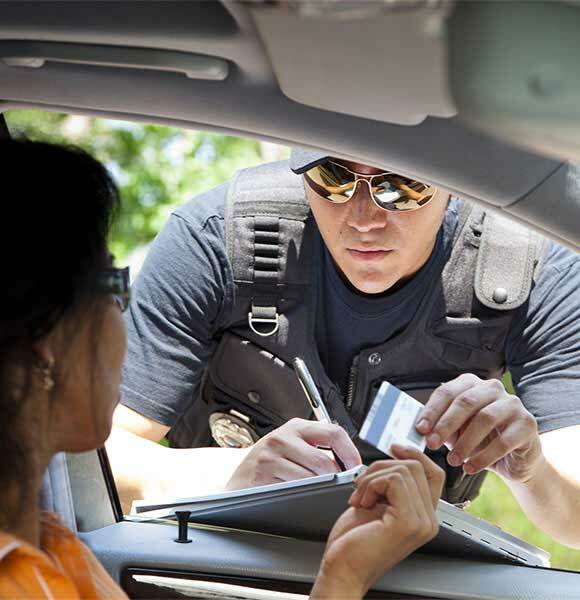 Whether you have been charged with a felony or misdemeanor, I can fight for your rights. If a misdemeanor or infraction has been placed on your driving record, I can make sure you receive fair judgment. Allow me to provide the legal advice needed for your unique circumstances in Winston-Salem. 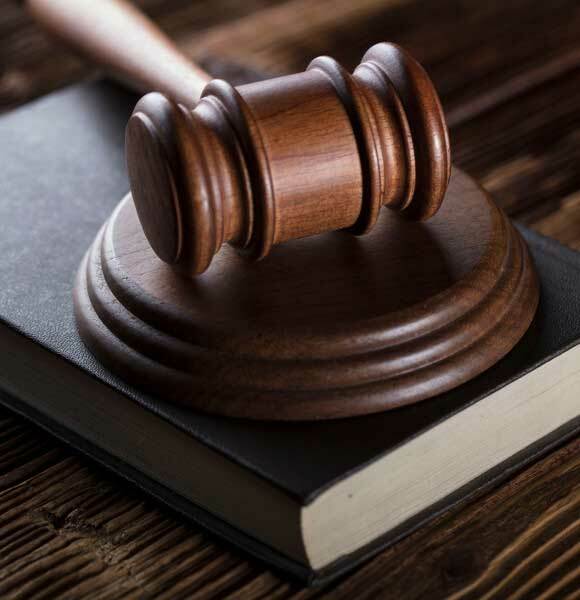 Whether you are faced with something as serious as a felony criminal charge, a debilitating injury due to the negligent acts of someone else, or something as minor as a traffic infraction, you should consult an attorney for professional legal advice if any of your legal rights are at stake. Not only do you want to be sure to protect your rights, but you also want to have an attorney on your side who will work to achieve the best possible outcomes for you. When you hire me, you will always work directly with me. I provide every client with personal attention and professional representation for the duration of their case. My goal is always for my clients to consider their situation better because they hired me. That’s what drives everything I do as an attorney. I live with my family locally in the Winston-Salem, North Carolina area, am licensed to practice law in all courts in the State of North Carolina, and am a member of the Forsyth County Bar association. If you have questions about a legal issue that has occurred in Forsyth County, contact me, Kevin Altman, Attorney at Law, PLLC, today to discuss your case. I look forward to working with you.